Did you know that their is a difference between looking for children's wholesale clothing and looking for children's clothing wholesalers? It is true. Some companies sell to "consumers" and other distributors only sell to "stores". 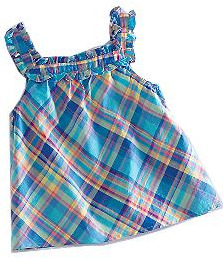 If you are a clothing store, fashion boutique or department store, you should visit our Children's Clothing Wholesaler section. 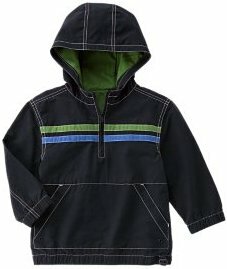 If you are a consumer shopping for wholesale kids clothing, try the another website. ◊ Learn more about Children's Clothes. Are you looking to find reliable sources of children's wholesale clothing or wholesale fashion accessories for kids? Designer Clothing, Discount Clothes, Footwear, designer handbags, and every other kind of wholesale apparel available at ridiculously low prices. Well, I am not sure if you are actually going to find that here. However, you do have a better chance of finding it here then at any other location on the internet. You can view more wholesalers at the apparel wholesaler section main page, or by gender. For your easy reference, you can go to the women's apparel wholesalers, men's apparel wholesalers or children's apparel wholesalers areas to learn more. If you still can not find enough information, you can try the search engine below which will search the Apparel Search Company website. Or you can search the entire internet for wholesale fashion from the clothing b2b website. A fashion or apparel wholesaler is also often referred to as a distributor. The wholesaler or distributor typically purchase product from manufacturers (factories) and then they sell the product to others. Normally, a fashion wholesaler will sell clothing to retailers (stores). The store will in turn sell the garments to consumers. However, some wholesalers will sell direct to consumers. Apparel wholesalers typically do not produce the actual clothing. They are simply the middle person between the producer (factory) and the consumer (retailer or final consumer). Return to top of the Children's Wholesale Clothing page.